Medtrans / Medical Translation / Why Are Medical Translations So Expensive? 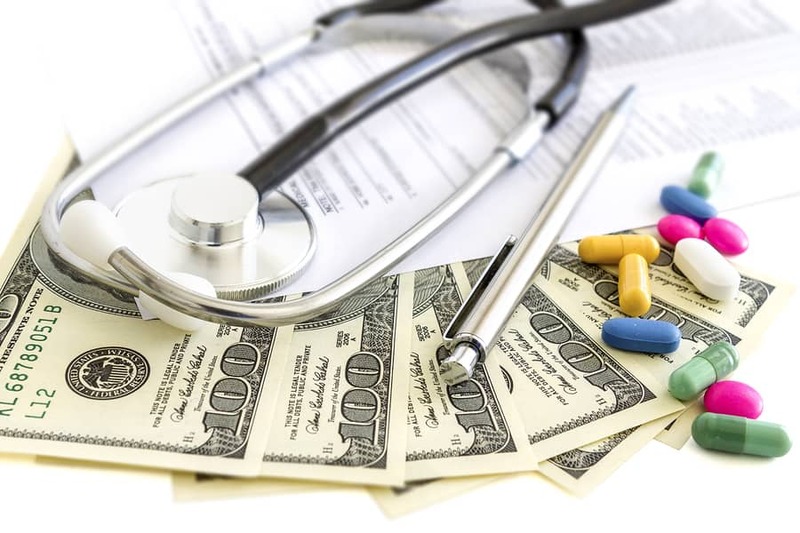 Why Are Medical Translations So Expensive? Medical companies have to trust their medical translation service as it’s such a highly specialized field and the translation needs to be accurate. This is why this type of translation is so expensive. Medical companies are fully aware that any language mistake may well put a patient’s outcomes at risk. Due to the unacceptable cost of medical mistakes and the financial burden of malpractice lawsuits and product recalls, medical companies prefer to pay a little more to get a reliable translation as they have an important need for translation. In summary, medical translation is still one of the most demanded translation fields, so a medical translation service is essential to cover this demand. One of the most important requirements today is that any key information to do with medical products and devices must be available in the host of languages that are likely to have people who are to be the recipients of the devices and products. As well as the translation of the material that users of the products will need to be able to access, there are also translations required for specific documents that need to be presented to regulatory bodies in a country that are part of the approval process of these devices and products. Regulatory documents have very strict requirements and they state what information is needed when a drug or device company is seeking approval to market its product. There is a need for translation of any useful scientific research, clinical trials, medical software and the accompanying user guides. Depending on how the product is to be used there is a translation of labeling and packaging and web content information that needs to be completed by a medical translation service. A translator from a medical translation online service will be limited to the number of words that can be translated every day. It will all depend on the complexity of the document but it may not exceed 1,500 words. In summary, all medical translations involve a multi-step process with the extra burden of having to deal with an industry that’s heavily regulated with strict quality controls dominating the release of any products. If you have a need for translation seeking a competent medical translation online is not necessarily that easy as quality has to take the first stage, not a cheap translator who can’t be vetted.